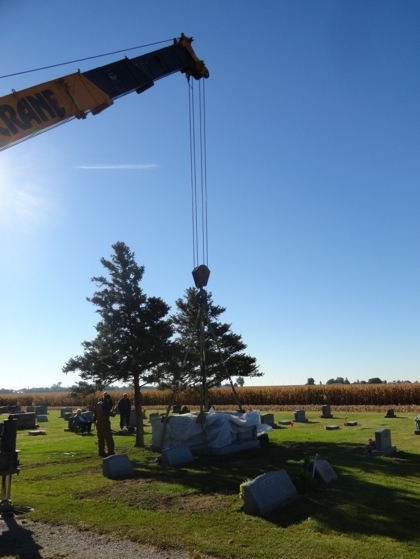 Pontiac Granite is a full-service monument company. 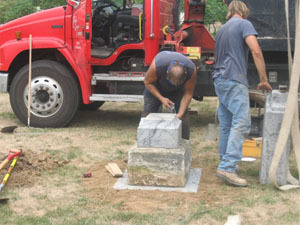 We will work with you from selecting the type of memorial you would like down to the lettering. We can replicate old lettering styles and designs, as well as, create custom drawings. 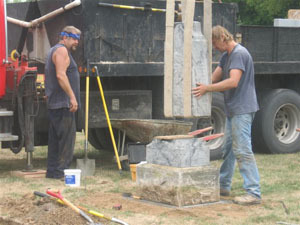 We do our own foundations and installations of all of our markers and monuments. Pontiac Granite. All Rights Reserved. Copyright 2013.